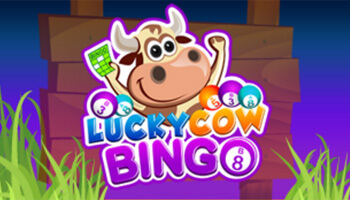 Huge jackpot to be won! Visit website for full T&C's. 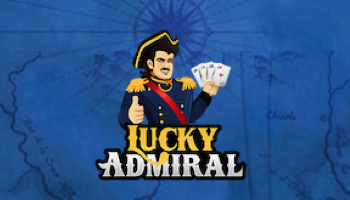 If you are a fan of Jonathan Swift’s classic Gulliver’s Travels then you will love this video slot game based on the book. Gulliver’s Reels is a fun and quirky offering from Dr Slot that features bonus rounds, the Splat-a-Guard mini-game as well as a user-friendly interface. So why not get ready to set sail with Gulliver and spin the reels to pick up some great wins and have some great fun, so keep reading this Gulliver’s reels slot review. Dr Slot is the place to head if you want to try out this fantastic game and whilst you are there, why not check out some of the other top titles they have available – you might just discover your new favourite. If you sign up, you can take advantage of the great promotions on offer and maybe pick up some nice wins. 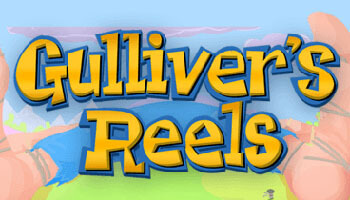 The Gulliver’s reels slot is easy to get to grips with and is perfect for both the novice player and experienced pro. The game is easy to navigate and the design of the game has a cartoon-ish vibe. As in the original story, you encounter Gulliver tied down; having been set upon by the Lilliputian’s and this is the backdrop for the reels. The symbols feature some of the tiny inhabitants as well as the more traditional card values; 9, 10, J, Q, K and A. The reel formation is your typical 5×3 set-up and the game features some additional symbols; Free Spins, Jackpot and the Wild which we look at shorty.  The game has been fully optimised, working on operating systems such as Android and iOS as well as on mobile, tablet and desktops. 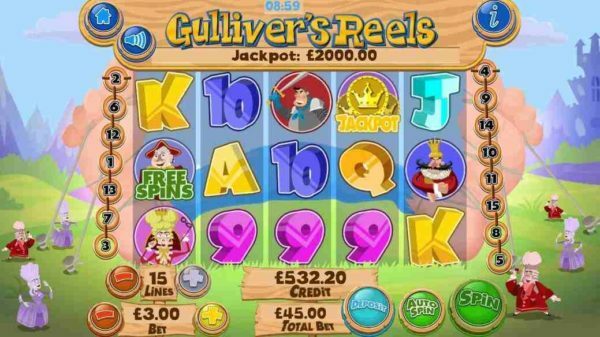 Gulliver’s reels slots is a game accessible to all with bets starting off at a tiny 2p and increasing all the way up to £20, great if you are more of a high-roller than a budget player. There is also a fantastic Autoplay function that will allow you to set your spins to a pre-determined number which will keep the reels spinning automatically. This can also be turned off when you want to slow things down again. There are a total of 15 paylines and you can control how many you want to play from the base game screen. You can also increase or decrease the betting amount using the + and – buttons and once you set it to an amount you are happy with then you simply press spin – easy! The aim of the game is to strike a winning combination and these can be viewed in the paytable. If you are lucky enough to land on then you will win, it really is as simple as that. With an RTP of 94.63% you are playing to see long-term returns and not a quick fix. Landing the free spins symbols in the right combination will land you even more free spins, so this is a symbol that you need to look out for. 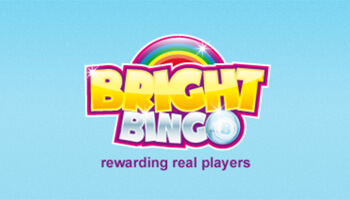 Lining up 3, 4 or 5 of the Free Spins icon on an active payline will see you earning 5, 7 or 9 free spins respectively. The Wild symbol will substitute for any of the other symbols on the reels except for the Mini Game and Free Spins icon and is a good one to look out for but bear in mind that you cannot win the progressive jackpot with a Wild on the reels. The Splat-a-Guard Mini-Game is an exclusive feature that is launched when you land two more of the guard symbols on an active payline. The aim is to splat a guard and you will have the chance to win a multiplier that will boost your win. Each guard has a different multiplier and as a strategy, you should aim to splat the guard who is the easiest to catch for a guaranteed win. We were thoroughly impressed by this Dr Slots offering and would highly recommend it to players of all abilities.